When last did you pay attention to the quality of air inside your home? When it comes to the health and safety in your home, this is one of the most overlooked components. 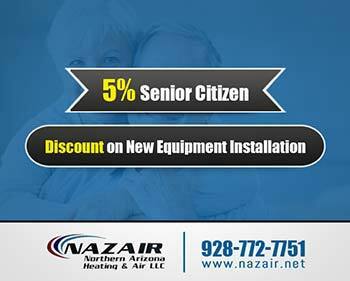 The good news is Nazair Northern Arizona Heating & Air LLC is here to help. If you want to breathe clean, and healthy air – we recommend Day and Night air purifiers in Prescott Valley, Prescott & Dewey-Humboldt, AZ. You may be wondering why IAQ has such a large impact on the health and comfort of your home. Give it some thought. Did you know that regardless of whether you are asleep or awake – the majority of your time is spent at home? Constantly breathing in harmful bacteria, dirt, dust, debris, and allergens will, of course, have consequences in the long run. That is just the tip of the iceberg when it comes to the importance of high-quality indoor air quality. Thorough – entire home purification system. Filters are easy to replace and long-lasting. 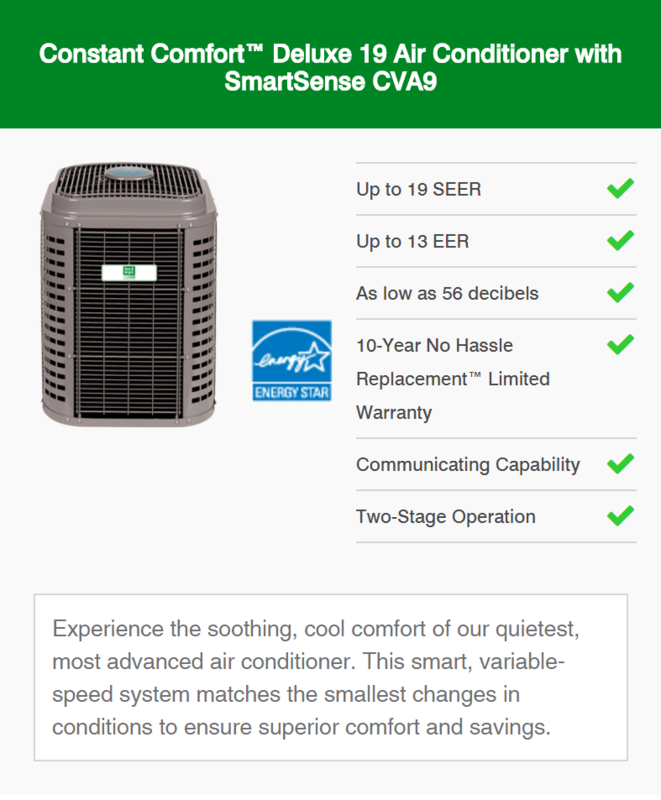 Reduces risk to your heating and cooling unit by providing a pressure drop throughout your home. Technology illustrates a 97% germicidal effect. Captures and eliminates over 96% of all harmful particles, bacteria, germs, and other harmful pollutants that pass into your home. 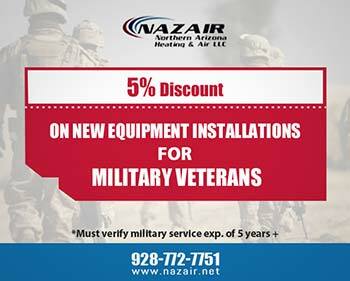 The best part about choosing Day and Night air purifiers in Prescott Valley, Prescott & Dewey-Humboldt, AZ is the fact that Nazair is here to help. 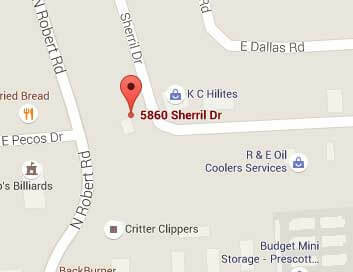 If you would like to find out more simply get in touch with our friendly staff by phoning 928-772-7751. Otherwise, feel free to visit our Contact Us page. We would love to hear from you.